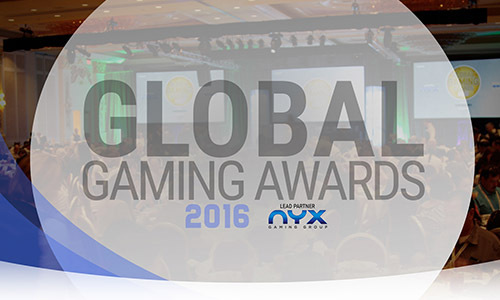 The self-nominations window for the Global Gaming Awards 2016 is officially open. Now in their third year, the Awards will once again consist of 12 industry-wide categories, recognising and rewarding innovation and achievement across both the digital and land-based gaming sectors. 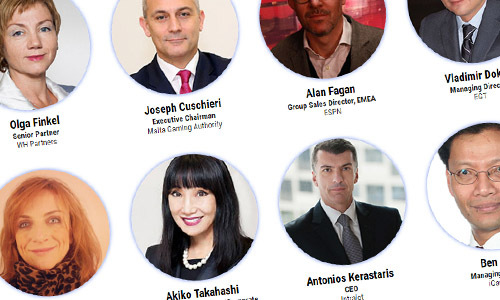 Judges vote for their winner and runner-up in each category based on a shortlist compiled by an official Nominations Panel alongside the in-house editorial team at Gambling Insider. 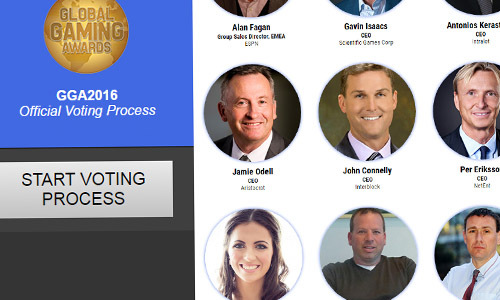 Self-nominations from within the industry are welcomed for consideration at the shortlisting stage, with interested parties encouraged to visit globalgamingawards.com to submit their entry. Organisations or executives can either nominate their own firm, themselves as an individual, or a colleague, for achievements over the previous 12 months. As ever, winners will be presented with their award during a prestigious Las Vegas presentation ceremony, attended by some of the biggest names in gaming. 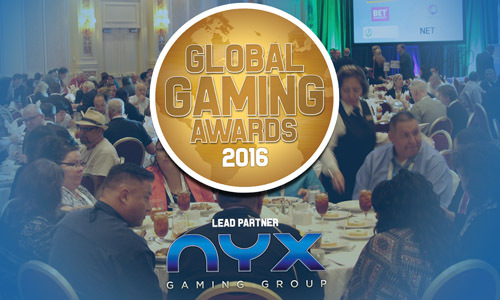 NYX Gaming Group has already been confirmed as the Lead Partner of the 2016 event. The provider has supported the Awards for the past two years and has agreed to extend that backing into 2016. Three of last year's individual awards sponsors have already signed up again for 2016. NetEnt will sponsor Digital Operator of the Year, Betradar will sponsor Digital Acquisition Program of the Year, and Microgaming will sponsor Responsible Business of the Year.